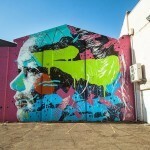 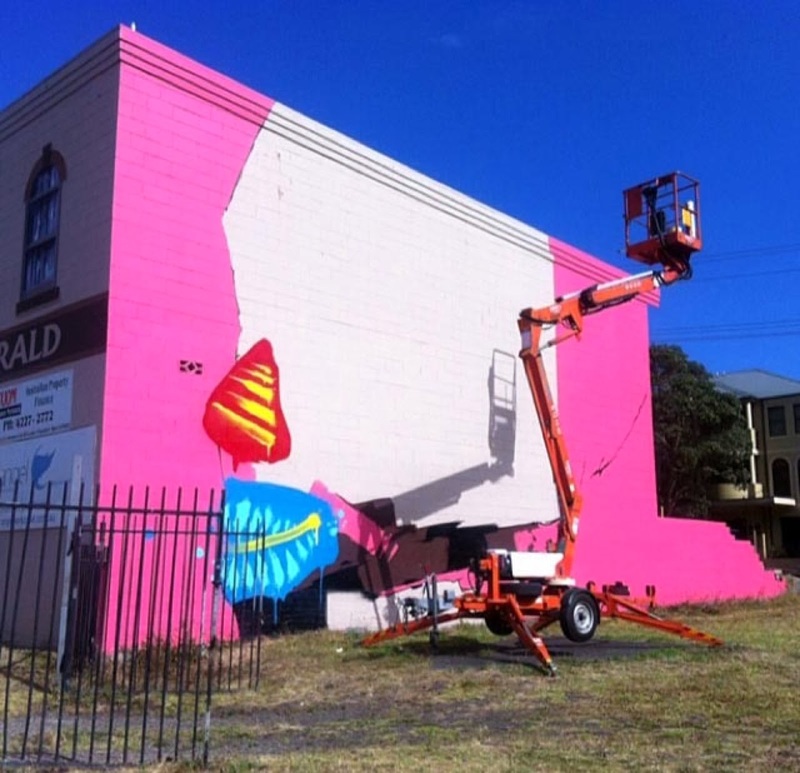 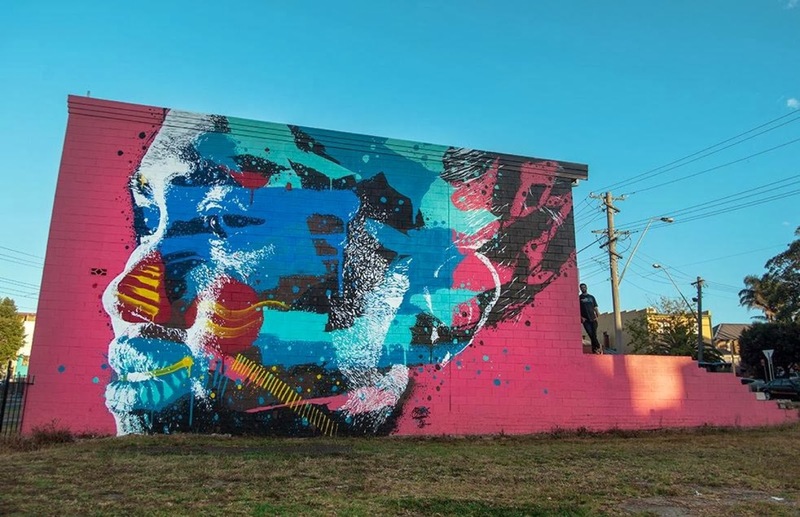 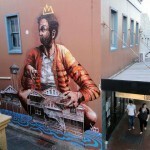 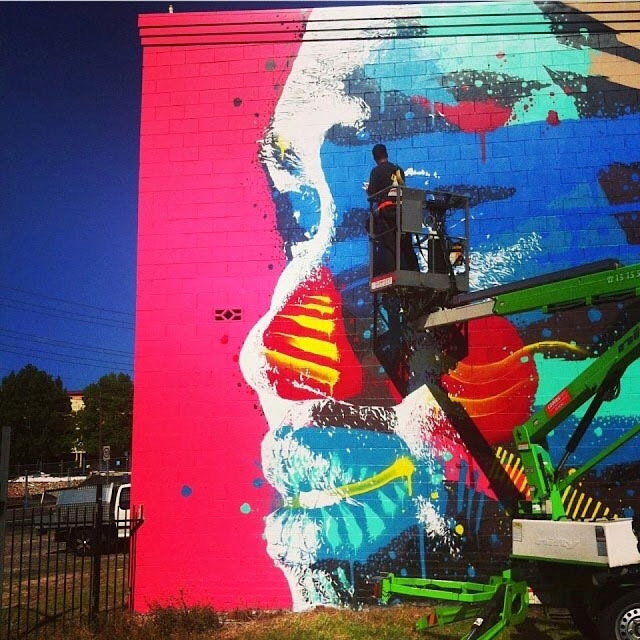 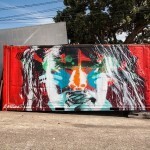 While we last heard from him last summer in Detroit, USA (covered), Askew is now back in Australia where he just wrapped up this colourful new portrait for the Wonder Walls Festival in Wollongong. 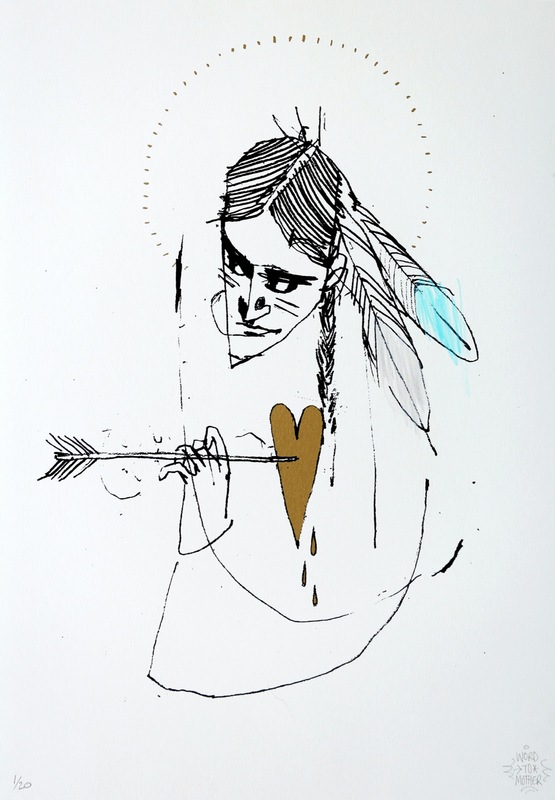 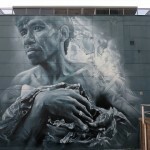 Widely regarded as one of the New Zealand graffiti scene’s driving forces, Askew has managed to remain at the forefront of the movement whilst working tirelessly behind the scenes in a diverse array of projects. Take a look at more images after the jump and then check back with us shortly for more updates from Wollongong.